The Japanese Defence Minister has resigned over remarks suggesting that the U.S. nuclear attacks on Hiroshima and Nagasaki were an inevitable way of ending World War Two. 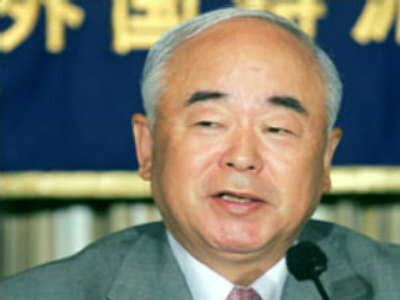 Fumio Kyuma's comments contradict a widely held view in Japan that the use of atomic weapons, which killed over two hundred thousand people, was excessive. The Defence Minister apologised after being sharply criticised from survivors from the two cities. The row comes less than a month before parliamentary elections and at a time when Prime Minister Shinzo Abe's government is suffering low approval ratings.